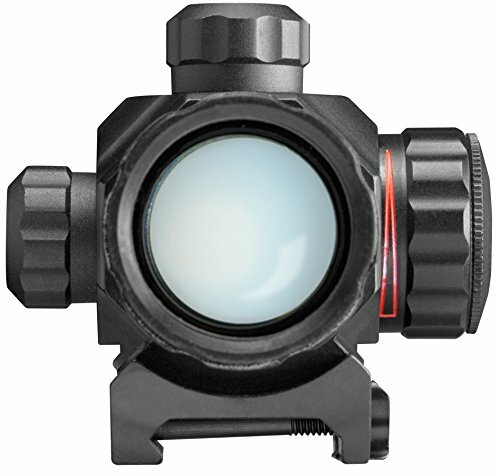 LIVABIT 1X30mm Dual-Illuminated Dot sight offers superior peripheral and depth perception. It is low profile and adaptable to many different profiles. With adjustable elevation and wind turrets that are easily accessible.